Well, the sun has set on Saint-Marie again for another year – it’s been confirmed that it’ll be rising again next year – and as ever, it’s time for me to take a look at Series 7. Seven? Seriously, it’s been going on for seven years… I’ve been reviewing the series ever since it started, in the first year of the blog, so it’s time to take a look at this one, episode by episode. And once again, did the writers manage to outwit me this time? Let’s take a look at the series overall, and predominantly the change in the lead actor, again. I thought Ardal O’Hanlon acquitted himself well, but he struggled at times to do much with the character. Richard Poole was a fish out of water, Humphrey Goodman was a loveable clumsy chap and Jack Mooney is… a nice guy. That’s it, really. 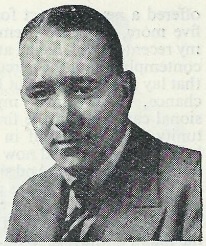 The character suffers from being not desperately interesting outside of crime solving, but I thought O’Hanlon did a good job with what he was given. I’m not sure exactly what could have been done to keep things light – well done, though, for not just doing another Richard Poole. And while Dwayne got loads to do, with a serious girlfriend and the return of his father, next series, please give Joséphine Jobert something to do. She deserves to do more than just basically be someone to talk to… Oh, and Don Warrington continues to steal every scene he is in – the man is simply awesome. A woman jumps to her death from a hotel room locked on the inside. A clever central idea for the locked room, possibly made more complicated than it needed to be, but with a decent emotional kick to it. And I worked out enough to make it 1-0 to me. A man is killed by poisoned aces of spades during the final of a poker tournament. Not bad, but let down by me having what I thought was a better solution, namely that the victim was a known cheat who had extra cards in his pocket – the killer poisoned one of them in advance so that he would die if he cheated. Anyway, I was wrong, so 1-1. An author is found dead on the beach after apparently being stabbed during a swim in the ocean. Didn’t have a clue what was going on in this one, but I rather liked it, despite the killer being very guessable. Actually, that brings up something that I found in a few of the episodes this series – some of the non-guilty suspects never convincingly get brought under suspicion, like… well, SPOILER in this one. But that’s 2-1 to the series. A man accosts our heroes in a bar with a phone message from his wife claiming she is being attacked. When she is found dead at the local yacht club, it seems everyone has an alibi. Hmm, bit of a mess this one, as it ignores one of its set-ups – Catherine swears no one left the charity auction at the yacht club but somebody did, briefly – and the murderer seemed very arbitrary to me. I’ll admit that I didn’t have a clue what was going on, so 3.5-1.5, but that’s a reluctant concession. Ah, the best episode of the series. A beautifully constructed mystery, with a reason for everything, including the impossibility of the crime, the leader of a retreat strangled on the way to the beach while everyone else was meditating in a circle. People who’ve read a few mysteries will probably solve it – I did, so 3.5-2.5 – but this was a cracker. An odd one this, as a man – someone who bullied JP at school – is found running from the scene of a murder, and then confesses. But why did the victim have a peanut in his hand? 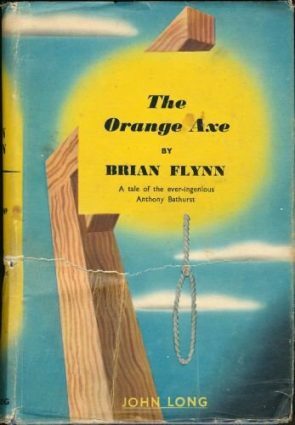 A nice one, and a genuinely surprising murderer, and the more I think about it, the more I’m impressed by it, although I’m not sure, once again, there were that many clues. There is a good red herring suspect though… 4.5-2.5 and the series is lost before the final match. So, another win for Rob Thorogood and his merry band of writers, and a win for me due to being able to watch a non-grim detective series where the audience is invited to play along, even if that wasn’t always possible. Not the finest of the seven series, but a good solid showing from an excellent television show, making it much more entertaining for me than a lot of stuff out there. Highly Recommended, especially episode six. Did Danny John-Jules (Officer Dwayne Myers), at end of the last episode, obliquely mentioned he was leaving the series? He wanted some time off to look for his father. While his father turned up rowing, his remark still leaves me with a nagging feeling. Nice review. I agree that the final ep implied that Dwayne’s father would become a recurring character–well, a more-recurring character. I thought that this season was excellent. I really enjoyed every episode, and I quite liked Ardahl O’Hanlon’s character. I like a somewhat transparent detective, one whose personal life does not dominate the story lines. 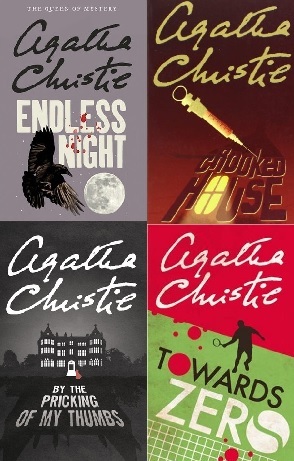 That type seems to me more of a throwback to the Golden Age, in which the detectives had distinctive personalities and backgrounds but were not subjected to continual authorial torments in order to force the reader/viewer into a stronger emotional stake in the detective. The suspects and victims are the ones with whom we must become emotionally invested if the mystery is to engage us fully. I think that this season of DIP was superb in that regard: there is just enough about Jack Mooney to make us like him and want him to succeed, and that is just enough for me. Finally, I found this season to be very similar in tone to The Brokenwood Mysteries, a show I enjoy very much as well. I am very glad to hear that the show has been renewed for another season. Yes, I’d prefer Jack to be how he is than to be weighed down with a dark past/drinking problem, etc, it just seemed that Humphrey and Richard has some endearing quirks that Jack is lacking. I’ll keep an eye out for The Brokenwood Mysteries – apparently it is on UK Drama, on Freeview, so I might come across it. Good to see someone else liking The Brokenwood Mysteries. It seems to have gone under the radar a bit although it must be an audience puller for Drama as they showed the first three series back to back then shortly afterwards repeated them and showed the fourth series at virtually the same time as New Zealand. Lightish mysteries with some very good twists especially in the earlier episodes. There is a terrific regular cast with occasional reappearances of other characters who may have been suspects in prior episodes so it is probably best to watch it in order. Laugh out loud funny at times as well. The episode from the third series revolving around a Cluedo game was sheer bliss. Very funny and a good puzzle. Probably my favourite episode puzzle- wise was an early episode centred on the wine industry. I too can recommend The Brokenwood mysteries interesting puzzles and engaging characters. On another point is it just me or do other people think that Episode six owes some of its set up, even if not the solution, to the book ‘A Meditation on Murder’ by Robert Thorogood? … and there is the confirmation of my suspicion that Danny John-Jules (Officer Dwayne Myers) will not return in series 8 of ‘Death in Paradise’. The production company, Red Planet Productions’ just released a statement, saying: ‘All systems are go, filming series 8 Death in Paradise in the French-Carribean of Guadeloupe! 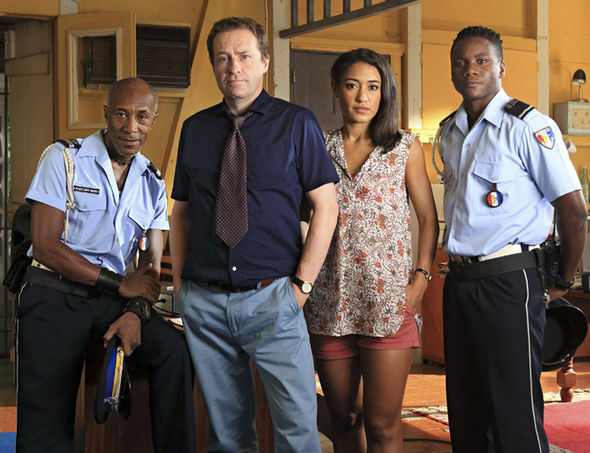 Ardal O’Hanlon reprising his role as lead detective DI Jack Mooney alongside Joséphine Jobert (DS Florence Cassell), Tobi Bakare (Officer JP Hooper), Don Warrington (Commissioner Selwyn Patterson) and Elizabeth Bourgine (Catherine Bordey). Series eight welcomes the arrival of a new regular character – Officer Ruby Patterson, played by the exciting up-and-coming actor Shyko Amos (A Very English Scandal). Officer Patterson is more than just an eager new recruit – she’s also Commissioner Patterson’s niece, which presents the team with a challenge or two. As the team get to know their new arrival, Ruby quickly realises that life as a police officer in Saint Marie is far from quiet.